Featuring the Twelfth Doctors summer vacation in ‘Gay Paree’, a look at some of the creative types the Doctor has brushed shoulders with on his travels through time and space, and a UNIT dress up kit (seriously, there had better be a stick on moustache in that set. Don’t test my love for thee DWA! ); the latest issue of Doctor Who Adventures has everything a budding young fan needs! Gallery – Rik Hoskin, Russ Leach, and John Burns bring you a cultured tale from Paris in 1909 when the Doctor visits an Art Gallery and finds himself trapped inside a painting! 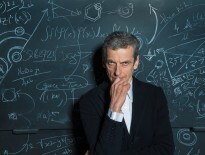 Arts & Culture – DWA takes a look at some of the great artists and writers the Doctor has met on his travels! Twisted Conundrums – Help the Doctor solve a collection of brain-tingling puzzles! Heavy Metal – Can you help the Doctor avoid the clutches of his most feared enemies? 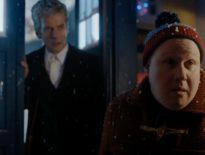 Strax and the Time Shark – Strax has a novel way of dealing with mice in the kitchen! The Paternoster Gang Investigates – The Paternoster Gang investigate the Pneuman League in a Victorian tale from James Peaty. 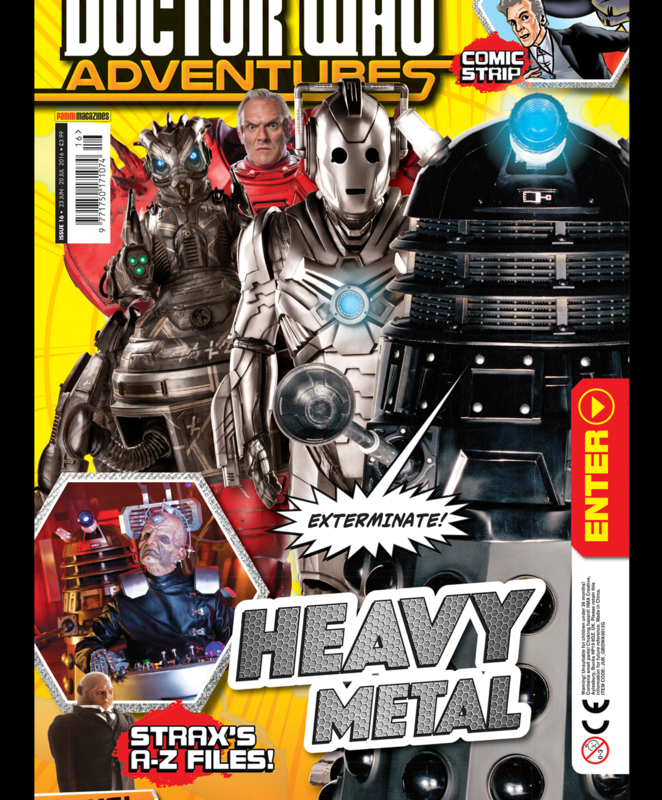 Doctor Who Adventures #16 is available now from all good stockists.